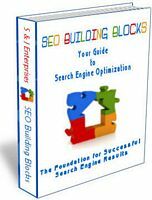 SEO Building Blocks 2010 is now available. The up-to-date 50+ page ebook written expressly for users of the Intuit – Homestead SiteBuilder program explains the process of Search Engine Optimization and addresses the things that make optimization for Homestead sites different. Expanded information on page design and an updated web site design guide are included in the book. Learn search engine optimization with easy to understand examples, visual guides and explanations that show you how to make your site stand out for the Search Engines and increase visitor appeal – both of which add up to more visits and more sales! Written by Homestead users for Homestead users. 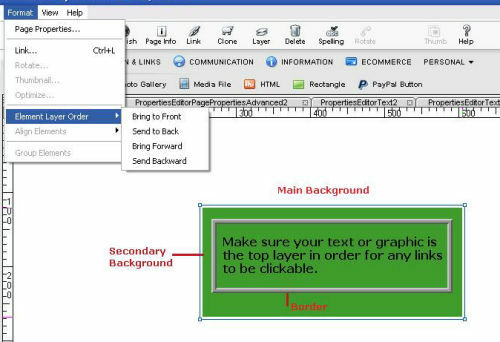 Posted in Keywords, Search Engine Optimization, SiteBuilder Program, Webmaster Tools, Website Design. Bookmark the permalink.